So, I've kind of left all you readers in the dark about what exactly these big "changes" were. You know, the ones I mentioned a week ago? Also, by "kinda" I mean "completely." 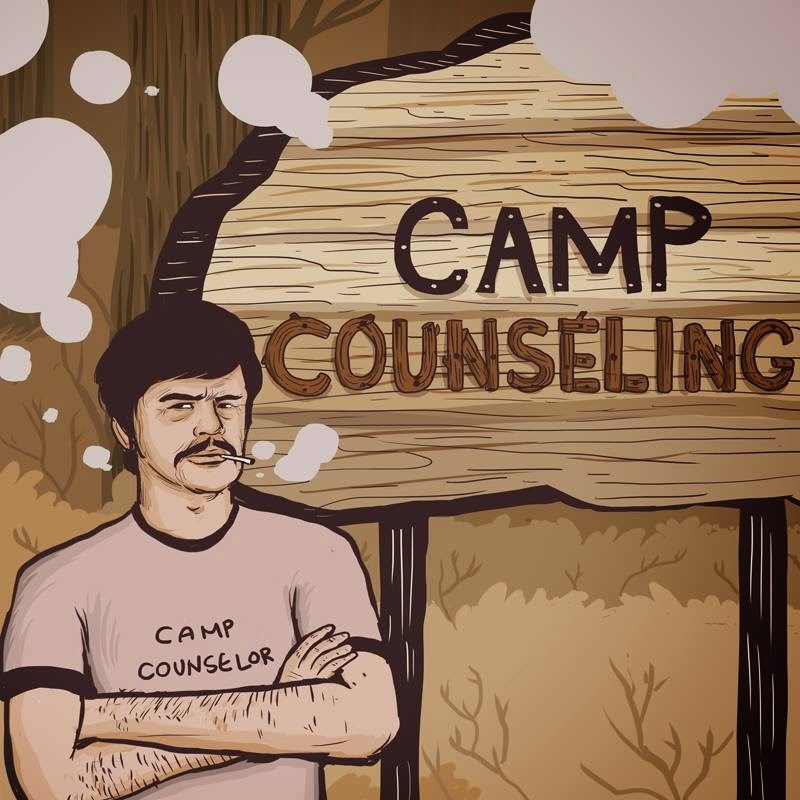 Basically, I am completely and utterly shifting gears on how exactly I am going to achieve the mission statement that founded Camp Counseling. Starting soon, this site will focus solely on interview with everyone I can nab involved with underground/independent/straight-to-dvd/made-for-television flicks of a wide variety of genres. So, one week I might be chatting with a straight-to-dvd action guru, the next I might be talking to the current reigning scream queens on the independent circuit. Hell, I may even cozy up to the guys who bring you Lifetime Original Movies. Point is, once a week, you're going to hear from all these people I been schilling for for decades. I'm becoming a better middleman and just bringing their stories straight to you. I don't have a definite launch date, as, though I have a couple of interviews locked and loaded in the barrel, I wanna make sure the clip is full before I go all in. The last thing I want to do is run out of material too soon. I'm super excited about this, and from the interest I've garnered and the interviews already pegged down, this is gonna be a blast. Stay tuned, man. Camp Counseling's gonna do something different.